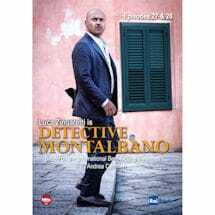 Based on the spectacularly successful Inspector Montalbano mysteries by Andrea Camilleri, this long-running Italian television series is a huge hit in Europe. 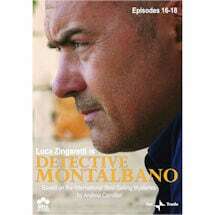 Luca Zingaretti stars as the grouchy Sicilian police chief who hates bureaucracy and loves Sicily, justice, his girlfriend, Livia, and Sicilian cooking. 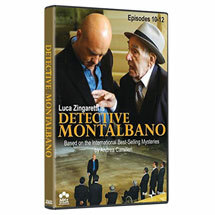 Filmed in sun-washed Sicily, each set includes 3 feature-length episodes. 3 episodes, 5 hrs, 3 DVDs. 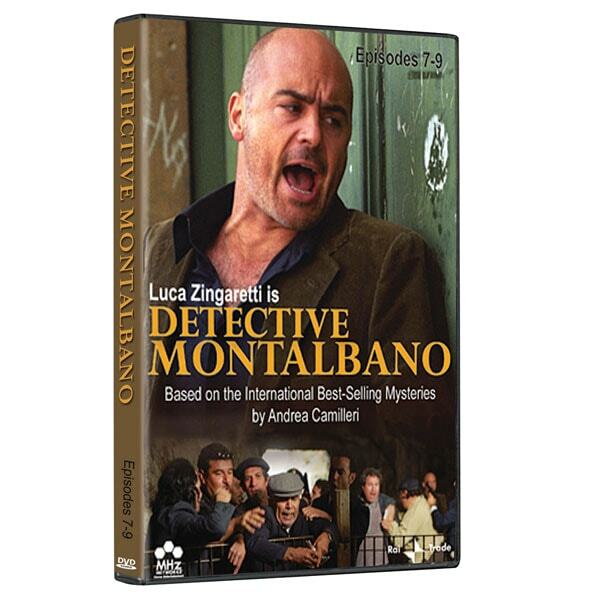 Italian with English subtitles. 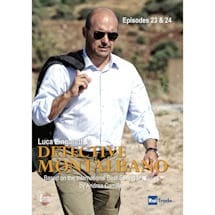 The deaths of a blind man and a local fisherman seem unrelated until Montalbano discovers each had large sums of money in their bank accounts. 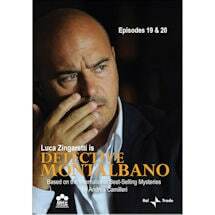 When another blind man dies, the investigation focuses on an organization that may not exactly deserve the title "charitable." 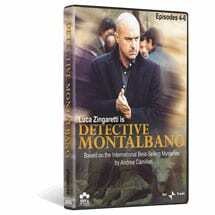 A wealthy executive and his wife crash off a cliff and a local burglary gets blamed on some Albanians. 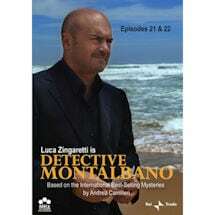 But what if the crash wasn't an accident and the thief Sicilian? 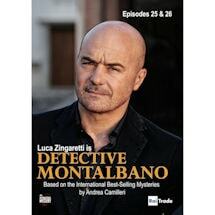 Montalbano visits an ancient Mafia don and learns the secrets that haunted the ill-fated couple. 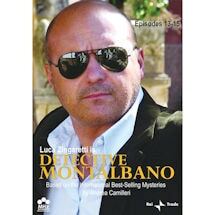 A financial wizard disappears with money entrusted to him by the people of Montelusa. When his car is found with the corpse of an employee inside, authorities are ready to call it a Mafia killing. The remaining employees offer to help the investigation, but can any of them be trusted?